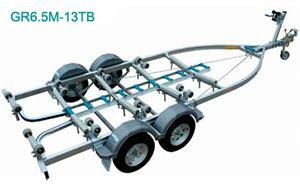 Material Other The Glider Series is available for boats from 5.0m to 7.5m. 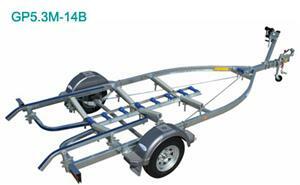 Gliders are available in a roller version (for fibreglass boats) or a skid pad version (for aluminium boats). Poly rollers giving superior support for boat hulls.